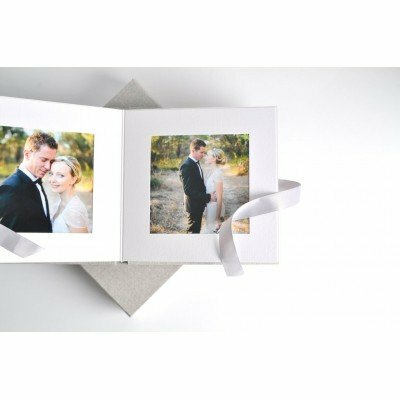 DIY Digital Album Ideal for those photographers who would like to produce an inexpensive Digital .. 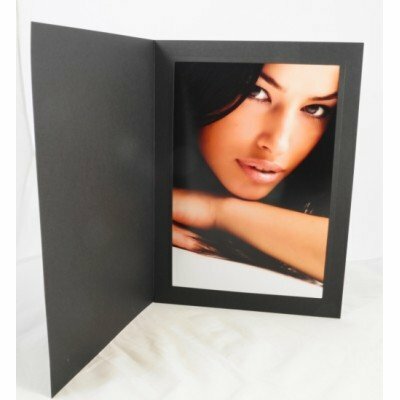 Ideal for those photographers who would like to produce an inexpensive Digital Album and want to pee..
DIY Digital Albums Ideal for those photographers who would like to produce an inexpensive Digital..
8x8" White Self Mount Digital Album Ideal for those photographers who would like to produce .. 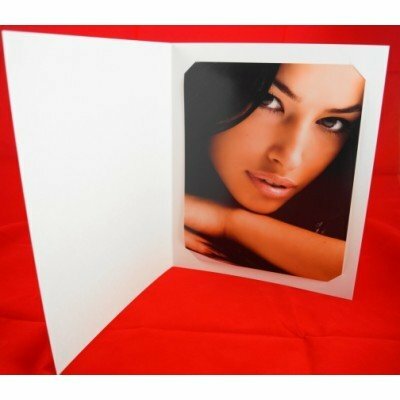 Extra pieces of Adhesive to suit 10x8" images, for when you want to use the Fly Pages in your..
10x10" White Self Mount Digital Album Ideal for those photographers who would like to produc.. 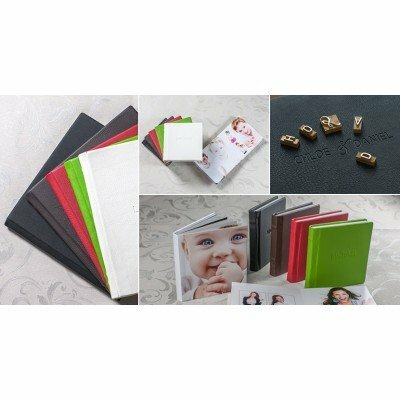 Extra pieces of Adhesive to suit 12x8" images, for when you want to use the Fly Pages in your.. 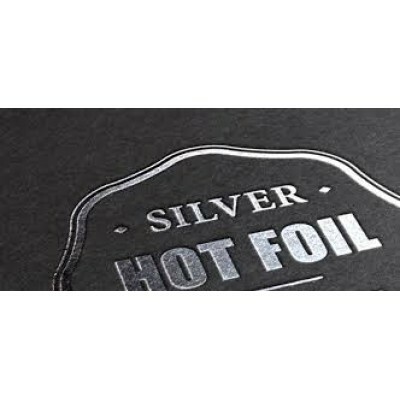 Extra pieces of Adhesive to suit 14x11" images, for when you want to use the Fly Pages in you..